When designing the deck, it’s important to know what its function will be. Decide how you plan to use your deck. If you are using it mainly for entertaining, for example, you may need room for a table and chairs or extra seating. You may even factor in an outdoor kitchen. The function of the space informs the deck construction process. Choose design elements that match your house and your yard. The deck is often the transition between indoors and outdoors, so it should fit with the style of both. The wood you use to build it should match the awning of your home as closely as possible. From a practical standpoint, it must also be able to withstand the common weather elements in your area. 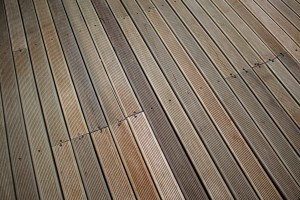 It is vital that the materials you use to build your deck are not just attractive but also durable. 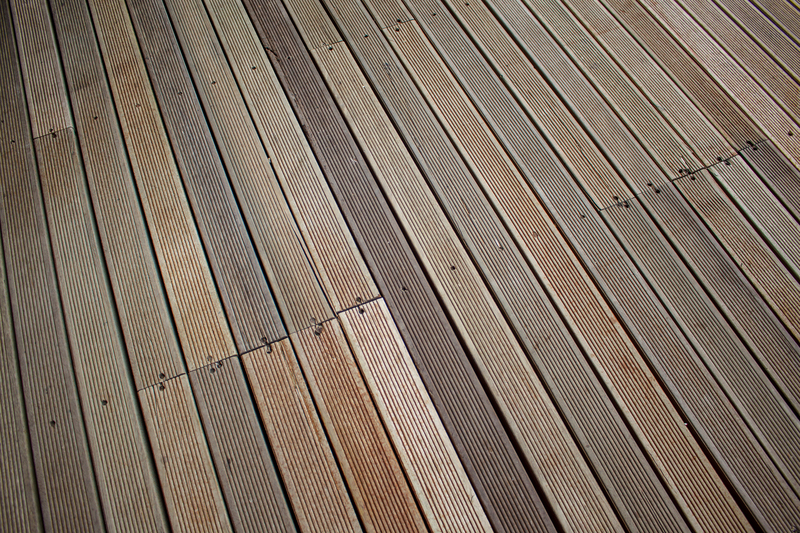 The size of your deck should fit your yard’s aesthetic. A deck that is too large may seem overwhelming in the space. A deck that is too small for its intended use can start to look overcrowded and cramped, which is not conducive to the relaxing atmosphere you mean to convey. Discuss your deck’s size with your contractor to make sure that your ideas are feasible for your yard. When you are planning deck construction, you don’t want to ignore either form or function. It is possible to have a deck that serves its purpose well and also looks beautiful.